Autumn: Season of mists and mellow fruitfulness. 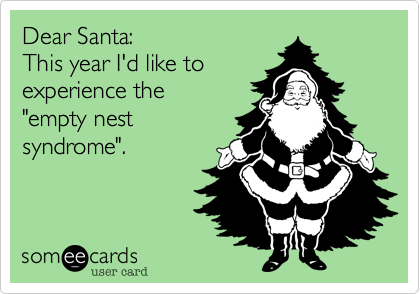 And season of empty nests too, or at least here in the UK where the academic year begins in September. 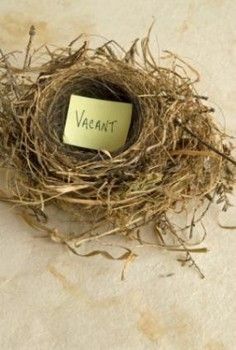 Empty nest syndrome is a feeling of grief and loneliness parents or guardians may feel when their children leave home for the first time, such as to live on their own or to attend a college or university. I haven’t decided yet which sort of ENer I am most likely to be. 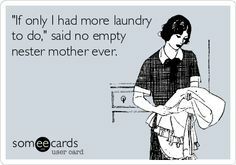 Many of my friends have started out with a wry smile on their faces (‘Empty nest? Me? Are you kidding? I am doing the EN Dance round my kitchen in high heels and full make up, dreaming of a cheap not-school-holidays-priced week away in the Caribbean’) only to end up being that parent who spends the entire autumn with their mobile glued to their ear dealing with their fledgling’s very real psychological/medical issues. ~ The best way to keep children at home is to make the home atmosphere pleasant, and let the air out of the tyres. One year we had a mother who camped on her daughter’s floor in Halls for the first two weeks and not only walked her to lectures, but sat in on them as well. In the end we had to insist she b*ggered off and left her ADULT daughter to get on with her own life. Is our current level of concern increased by the amount of student debt our kids are now letting themselves in for? In many ways, we (the student, the parents, indeed the entire family) are now the client in the whole University decision-making operation. When your kids are going to graduate with a substantial debt (£27k or thereabouts) is it any wonder parents want to advise on courses, accommodation etc? On a very practical level, there is some useful advice out there on how much stuff Little Jonny should take in the first year. 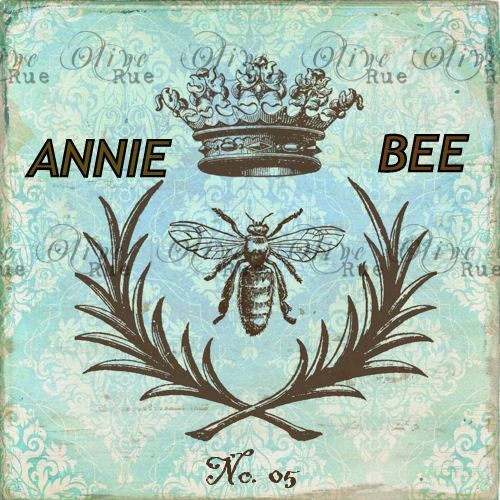 I definitely over-bought when the middle Baby Bee went off, and probably also overestimated the size of her room as well. And if you buy too much kitchen equipment, the chances of it ever being washed up diminishes for starters which may not go down too well amongst their brand new flatmates. When I went off to Uni (back in the late 1800s) I failed to read the information pack and very stupidly took NO kitchen things at all. None. I went out to the Army and Navy store and bought one bowl, one teaspoon (which I still have) and a small saucepan. This kept me going for a surprisingly long time, though I did lose weight in those first months. And ate a lot of Alpen which, for the record, is not solely a breakfast food. So when you are in Ikea, or John Lewis, looking at those Freshers starter packs, my advice is to work on the assumption you can halve it and Little Jonny will still survive. Better that your son or daughter ends up buying a few more bits and pieces a month into the experience than let them take so much gear it is literally impossible for them to unpack. 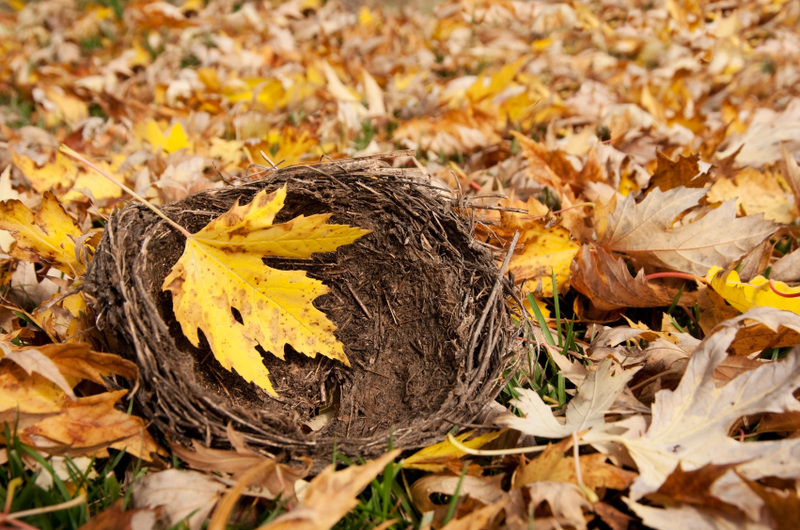 As for my empty nest ~ well I will let you know what it looks like when I am a month or so in. It might be a tale of abject loneliness, or a postcard from a beach in the Caribbean. Who knows which way I will go. Only time will tell. Hey … I was left with just S last year when J and J both went to Uni… I felt bereft… Delighted then guilty at feeling relieved… This morning I left S at boarding school… And was expecting an empty nest, however…. J has abandoned Uni, he didn’t enjoy the course, learnt very little, has a debt of £12k and is now at home working whilst he contemplates his future… I think its a bold decsion to quit… Rather than carrying on and getting a rubbish degree and owing even more… Sound advice on your blog to buy little… I over bought. Its now all ( well some ) boxed up in loft !